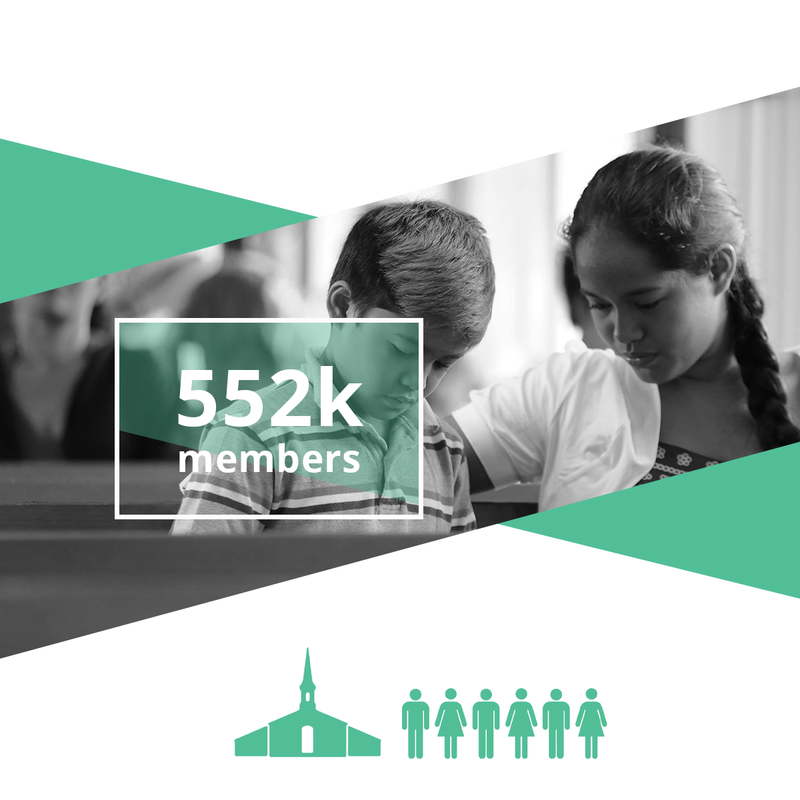 The Church in the Pacific Area consists of over 552,825 members, who are organised into 133 stakes and 36 districts and 828 wards and 375 branches. These congregations are located in 17 different countries and territories. 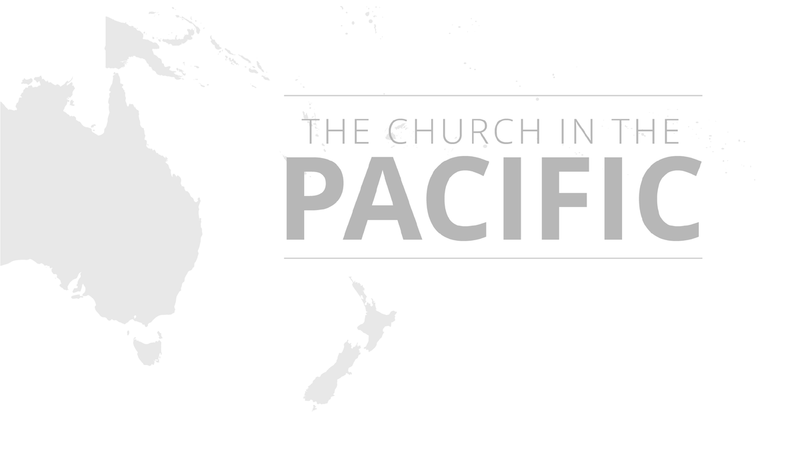 The New Zealand Missionary Training Centre serves missions in the following countries: Australia, Fiji, Marshall Islands, New Zealand, Papua New Guinea, Samoa, Tahiti, Tonga and Vanuatu. 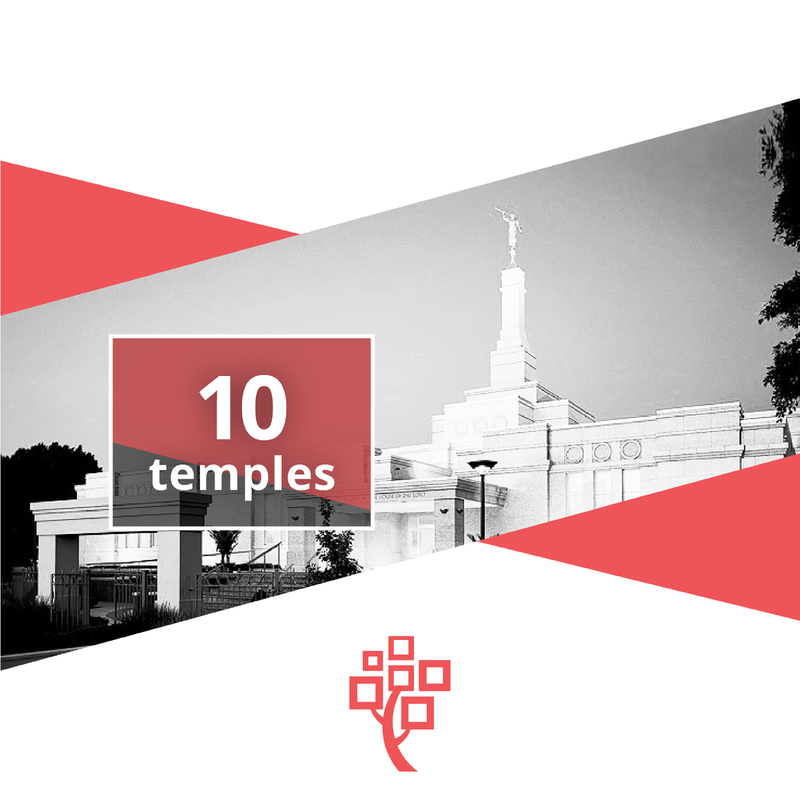 Located throughout the Pacific Area there are 323 Family History Centres that help members prepare names for temple ordinances.